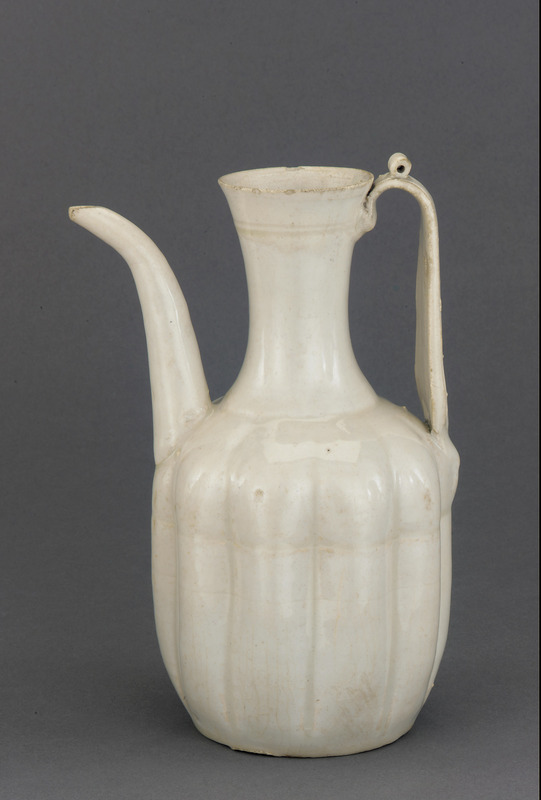 This Chinese porcelain ewer was excavated from a Goryeo dynasty tomb in Korea. It was acquired by Horace Allen, who first traveled to Korea in 1884 as a Presbyterian medical missionary. Allen, who was later named ambassador, went on to assemble a remarkable collection of ceramics, many taken from the tombs of Korean nobility. Freer purchased his entire set of eighty pieces when it was offered for sale in 1907. 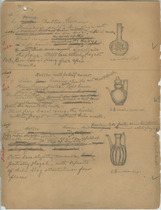 He went over the collection with the scholar Ernest Fenollosa, who immediately wondered, "Can some of them be Chinese?" More recent scholarship has confirmed Fenollosa's hunch: this ewer, and some of the other pieces acquired from Allen, are now understood to be Chinese and to date to the Song dynasty. They document the extensive use of imported Chinese ceramics by the Goryeo nobility. "Ewer," in The Peacock Room, Freer Gallery of Art, Smithsonian Institution, Accession No. 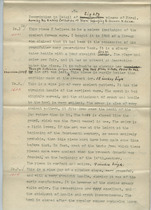 F1907.285, Item #3155, http://www.peacockroom.wayne.edu/items/show/3155 (accessed April 19, 2019).